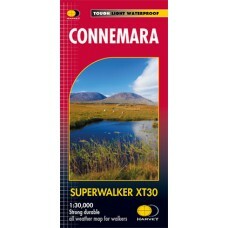 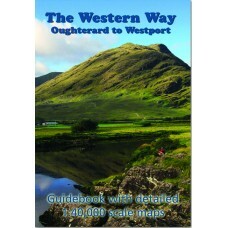 The Western Way Oughterard to Westport The Western Way is a long-distance walking route which runs from Oughterard in County Galway, through Connemara and Mayo to finish on the Mayo/Sligo border..
Sheet 23 | Part of Mayo Discovery Series | 1:50,000 The Discovery and Discoverer Series are a set of 93 maps drawn to a scale of 1:50,000 which cover the island of Ireland. 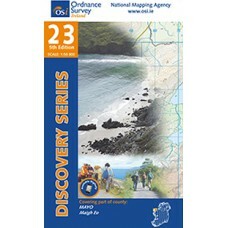 The Republic of Irela..
Sheet 24 | Part of Mayo & Sligo Discovery Series | 1:50,000 The Discovery and Discoverer Series are a set of 93 maps drawn to a scale of 1:50,000 which cover the island of Ireland. 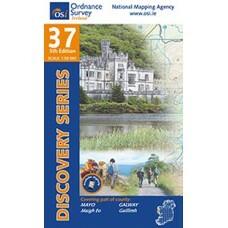 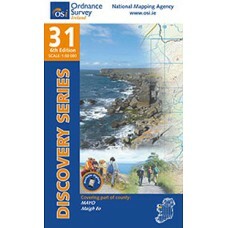 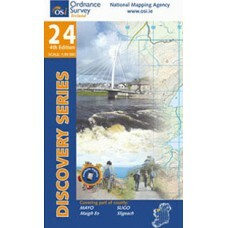 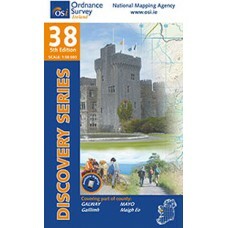 The Repub..
Sheet 37 | Part of Galway & Mayo Discovery Series | 1:50,000 The Discovery and Discoverer Series are a set of 93 maps drawn to a scale of 1:50,000 which cover the island of Ireland. 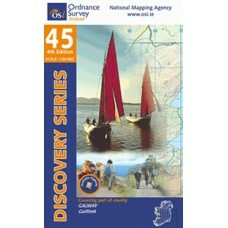 The Repu..
Sheet 45 | Part of Galway Discovery Series | 1:50,000 The Discovery and Discoverer Series are a set of 93 maps drawn to a scale of 1:50,000 which cover the island of Ireland. 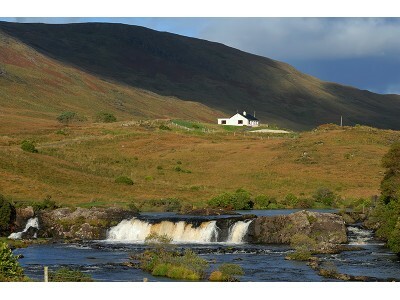 The Republic of Ire..